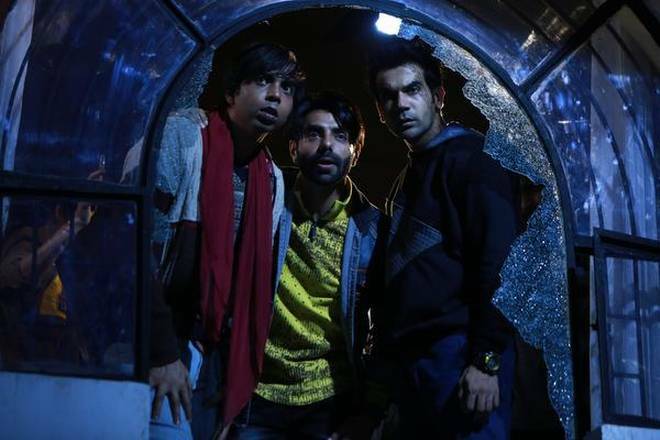 Stree has revived the horror genre which has always had a loyal but limited following in India. Stree has unexpectedly found success even outside of metros with A Centers like Lucknow, Jaipur and Surat doing well for a Rajkummar Rao movie which usually doesn’t happen. Trade is considering Shraddha Kapoor and Good Music including the item songs to be the reason of Stree’s unexpected success though it will benefit Rajkummar Rao’s standing also in trade.